Direct from the west coast of Scotland! 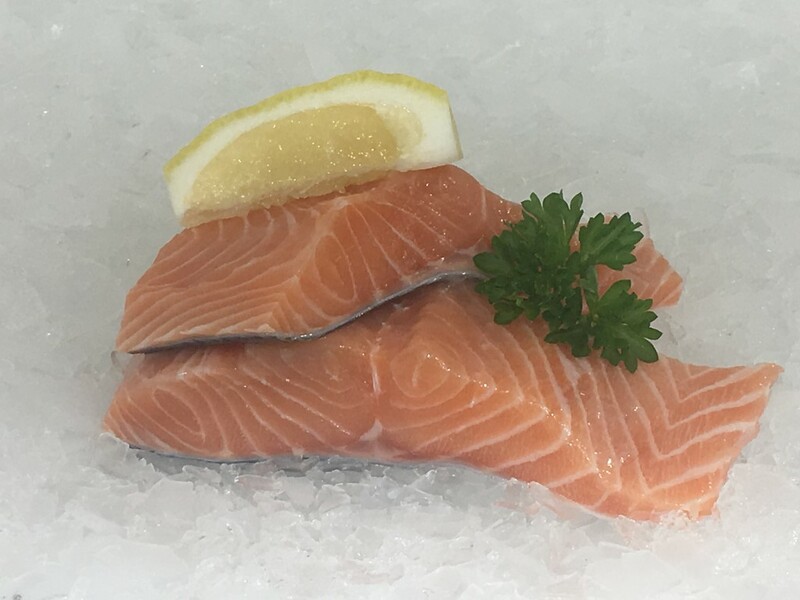 Our Scottish Salmon is not intensively farmed or jammed into cages. It’s farmed in tidal lochs where the sea refreshes the water twice a day and the Salmon get to swim! Taste the difference! 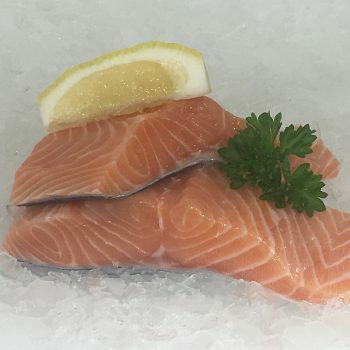 We receive of fresh salmon every Wednesday morning and so all boxes containing salmon will be dispatched fresh on Wednesday for delivery to you on Thursday morning.